Slovenia is a country with an excellent geographic position at the crossroads of routes leading from the cold north to the warm Mediterranean south. On no more than 20,000 square kilometres, a fascinating variety of landscapes can be found, ranging from the Mediterranean seaside and stone Karst to the Alps and the Pannonian lowlands. 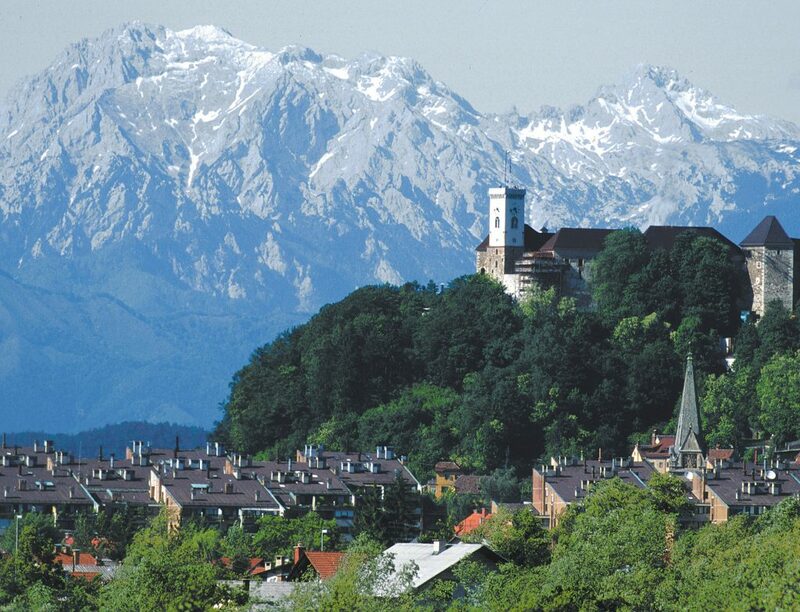 Equally diverse and attractive is the cultural heritage of Slovenia and its people. With 58.5% of the country covered by forest, Slovenia is the second most forested country in Europe. Its neighbours are Italy to the west, Hungary to the northeast, Austria to the North and Croatia to the South and Southeast. Visitors from outside Europe will also need the appropriate adapters to use their electrical appliances in Slovenia. Slovenia is on Central European Time – Greenwich Mean Time (GMT) plus 1 hour. From April to October it is summer time, i.e. GMT + 2 hours. The official currency of Slovenia is the Euro. International credit cards are accepted for payment in most hotels, restaurants and shops. The most popular card Maestro can be used almost everywhere, even for small amounts. Exchange offices and ATM machines are easily available throughout the city and at the airport. In case you need to exchange money, the best is doing this at a bank. Foreign exchange booths sometimes charge high fees, so please check, before you change your money. Most shops in Ljubljana are open from 9:00 to 17:00, Monday to Friday. Saturdays and Sundays have shorter opening hours. Service is usually included in the bill in bars and restaurants, but tips are welcome. If you consider the service good enough to warrant a tip, we suggest about ten percent (but it is a very personal thing).